A Federal High Court sitting in Ibadan Friday struck out a suit filed by the Minister of Communication, Mr Adebayo Shittu, against the All Progressives Congress (APC) for excluding his name from the list of gubernatorial aspirants in 2019 general election over his inability to present his National Youth Service Corps (NYSC ) certificate. The APC had refused to allow Shittu to participate in the Oyo State gubernatorial primary becausehe failed to take part in the NYSC scheme after his graduation from the university. The presiding judge, Justice P. I. Ajoku, while dismissing the suit, said Shittu did not file the case within the time stipulated by law. She said: “I must first consider the provision of Section 285 of the Constitution that makes it mandatory for all pre-election matters to be filed within 14 days of occurrence. The defence counsel, Mr. Adebayo Ojo, in his reaction, said the law has taken its due course. 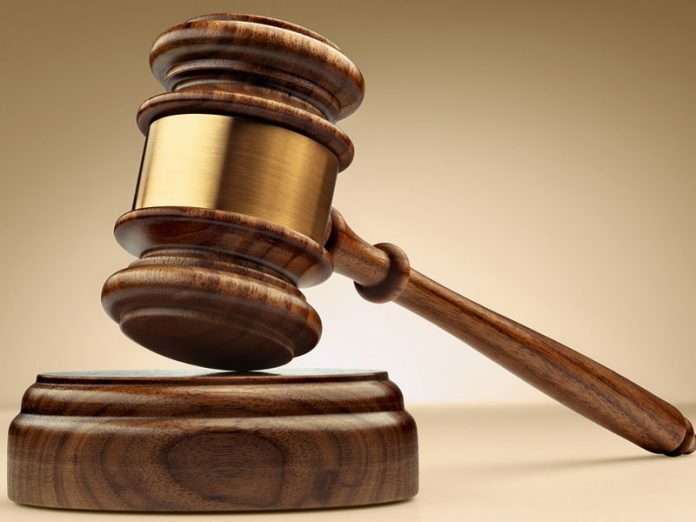 “The judge acted by the 1999 Constitution and it is a victory for democracy,” the former Oyo State Attorney General and Commissioner for Justice said. (SAN), had tendered a 38-paragraph affidavit and 13 exhibits to support his claims with the Independent National Electoral Commission (INEC).